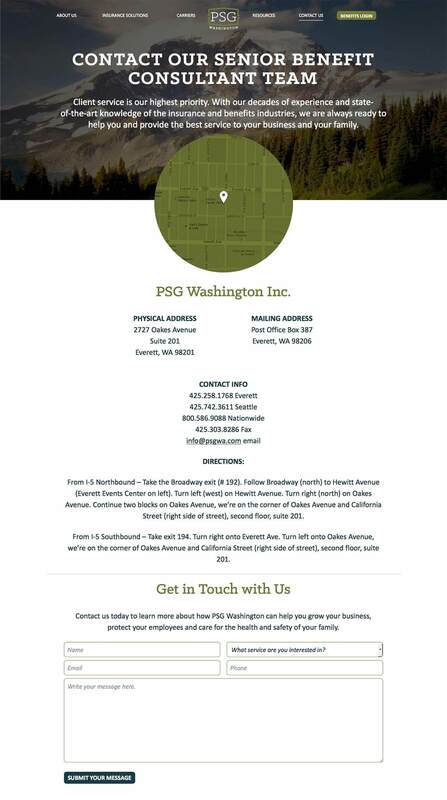 Insurance consulting firm, PSG Washington, sought Bop Design for a new logo and website design that accurately reflected their market leadership in the Pacific Northwest. 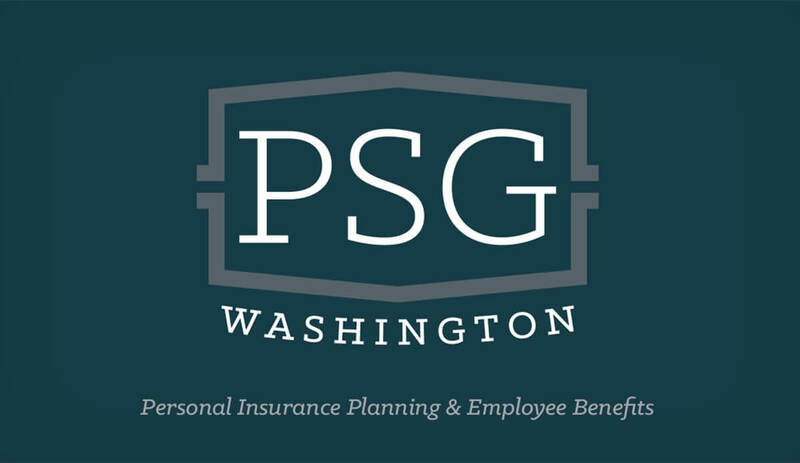 The new PSG Washington brand identity showcases a unique personality, yet pays homage to the original type-driven logo. 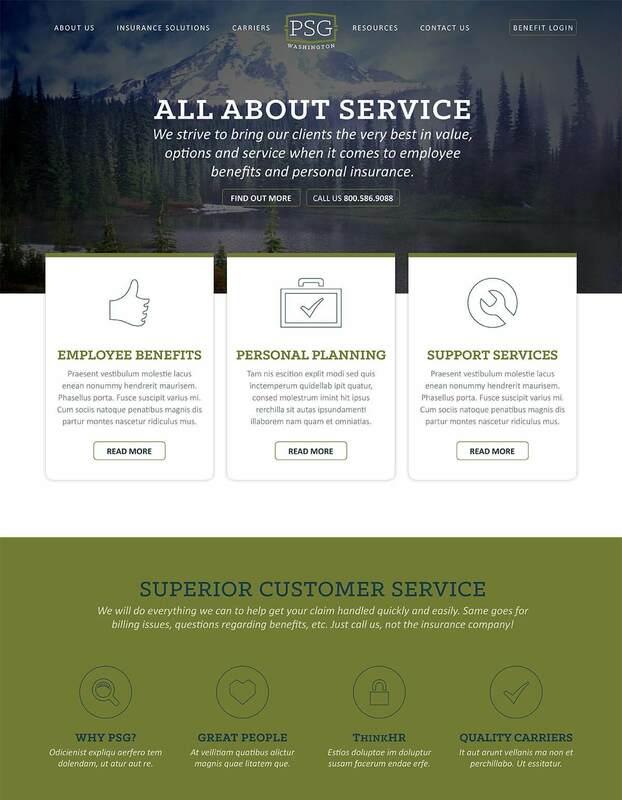 The new website design better positions the firm as a thought leader on insurance options—serving as a resource center for business decision makers and individuals. 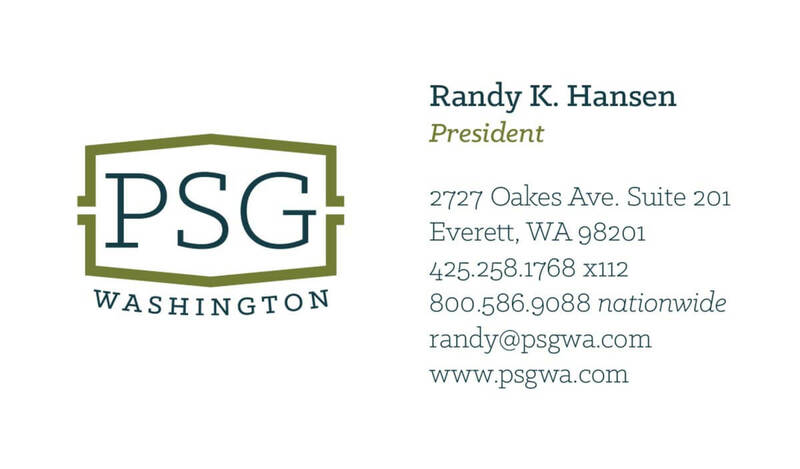 The end result is an insurance marketing platform that addresses both B2B and B2C marketing objectives.